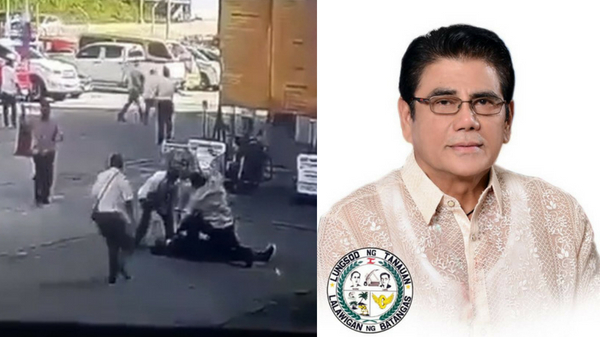 MANILA, Philippines – The Malacañang Palace condemned the killing of Tanauan City Mayor Antonio Halili on Monday morning, July 2 and vowed to do everything they can to bring justice. 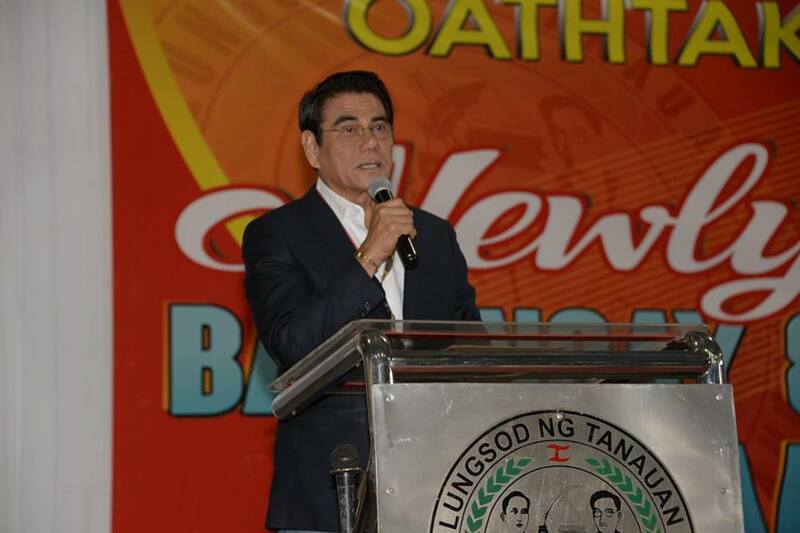 Mayor Halili was gunned down by a single shot to the chest while attending the flag ceremony. According to the Calabarzon office of the Philippine National Police (PNP)’s initial findings, Halili was shot by a sniper. “May mga bushes kasi rito eh, maraming puno sa harapan, sa gilid ng city hall so, nag-improvise flag pole sila dito, dito nangyari ‘yong insidente. Sinesecure ng crime laboratory ‘yong allegedly na pinagpwestohan ng bumaril,” Carranza added. The Tanauan City mayor became controversial for his infamous “Walk of Shame” where he parades crime and drug suspects around town. Last November 2017, Halili was named by the Philippine Drug Enforcement Agency (PDEA) as part of the administration’s narco-list. He denied the accusations but was later stripped by the National Police Commission (NAPOLCOM) of his powers over Tanauan’s local police.